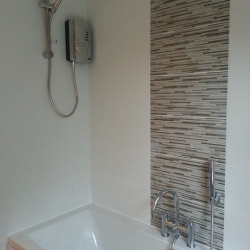 This bathroom was completely stripped out and renovated by Taylor-Made. 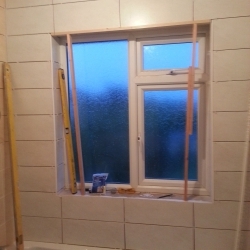 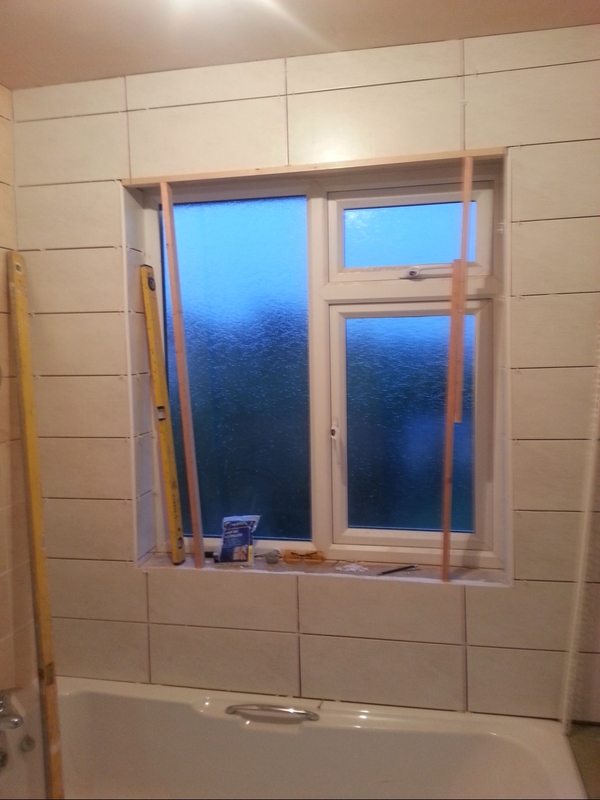 We stripped it all back to basics, then put in new floor & wall tiles, followed by new toilet, tink, bath, shower and screen - as well as all the accessories. 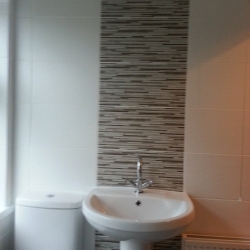 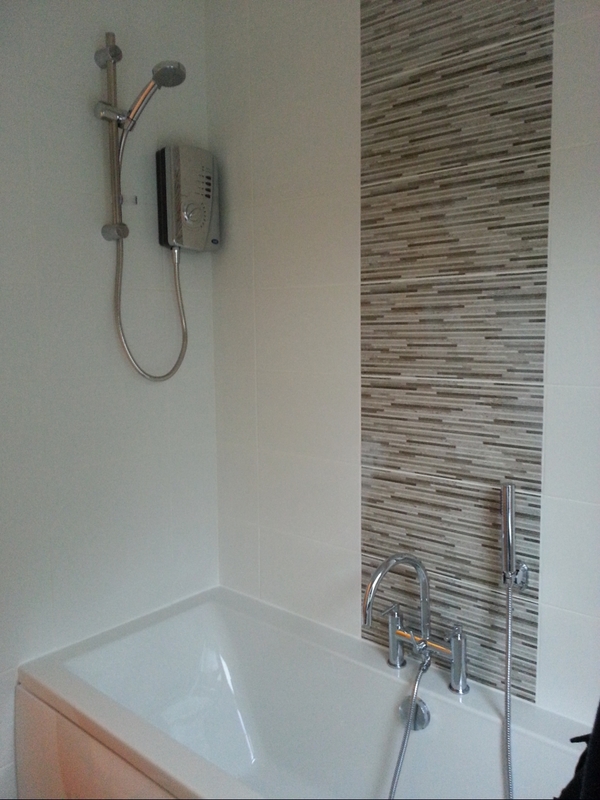 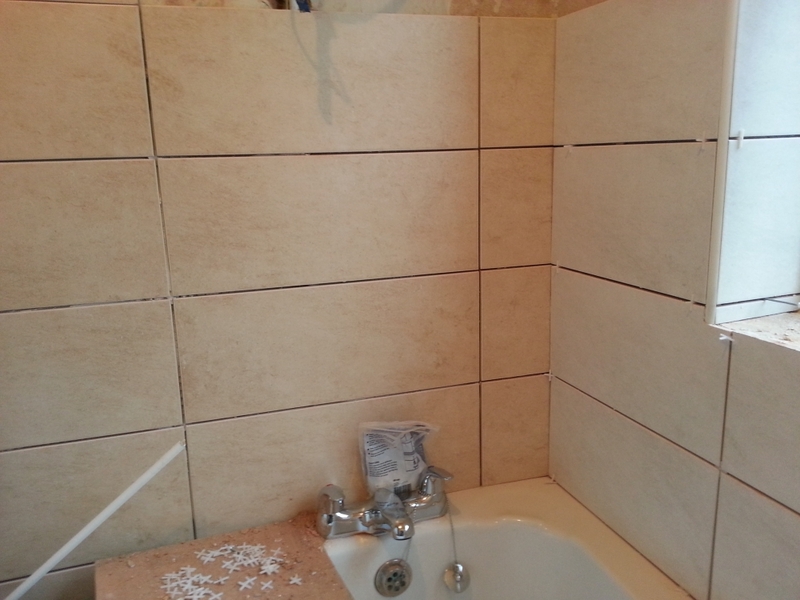 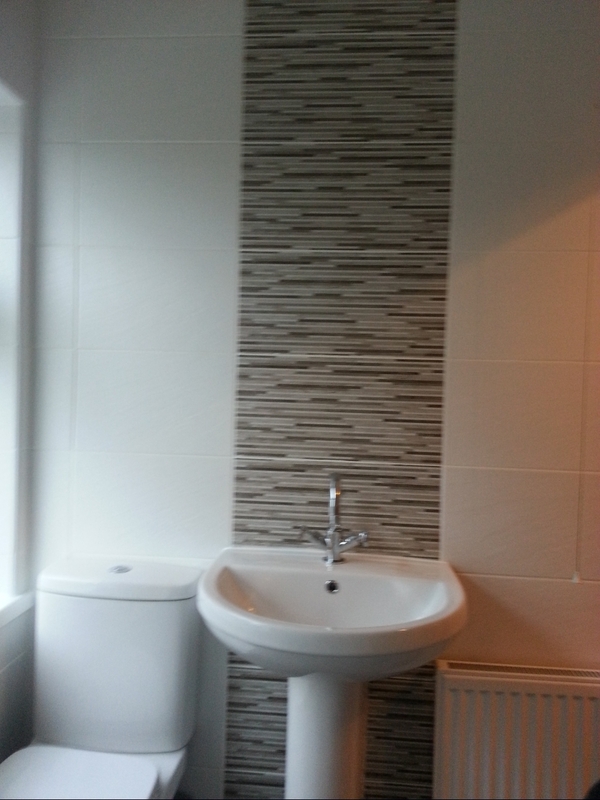 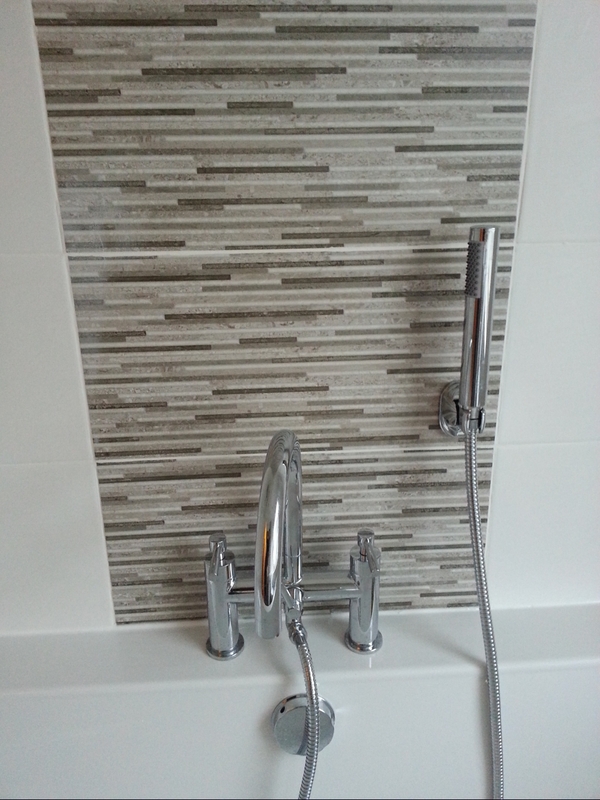 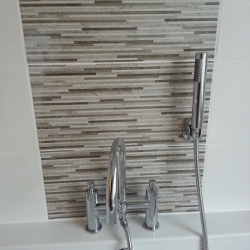 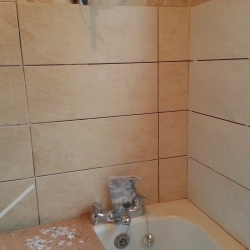 The feature tiles are really modern and classy with the end results being very tasteful.